Short description:When we plan to buy a house or an apartment, internet is the first place to search for the desired premises. Our website, designed for the purpose, will be a starting point to the reciprocal bargain. 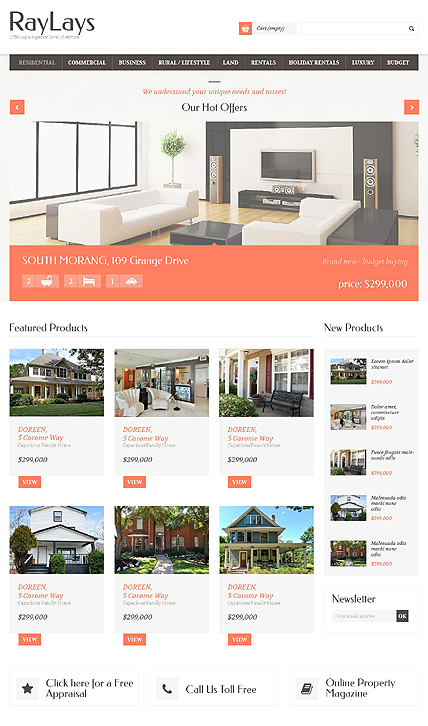 Hot offers are perfectly presented in slider gallery and supplied with main characteristics. New products can be viewed from the right sidebar. 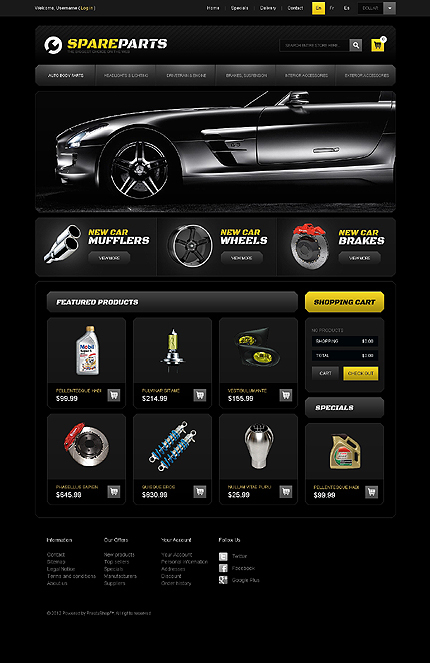 Featured products stand in three columns in the content area and have hover effect. ⇨If you would like to have such a website feel free to contact us.